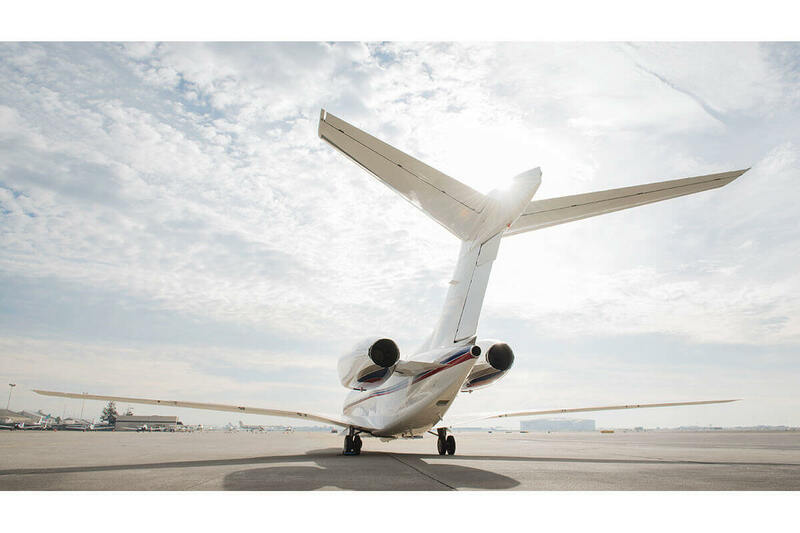 The Citation X, one of the world’s fastest business jets, can take you from coast to coast in just four hours. 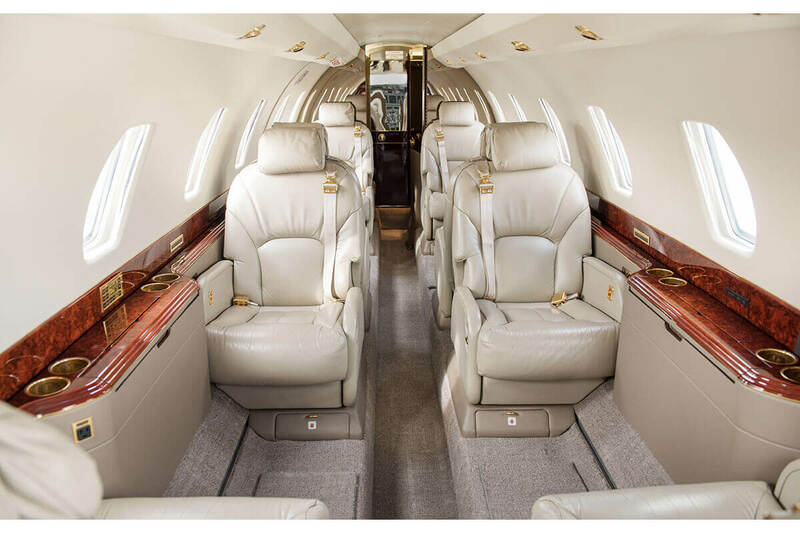 Experience this super midsize aircraft’s class leading leg room and wide spacious interior which can accommodate 8 passengers comfortably in dual club seating. 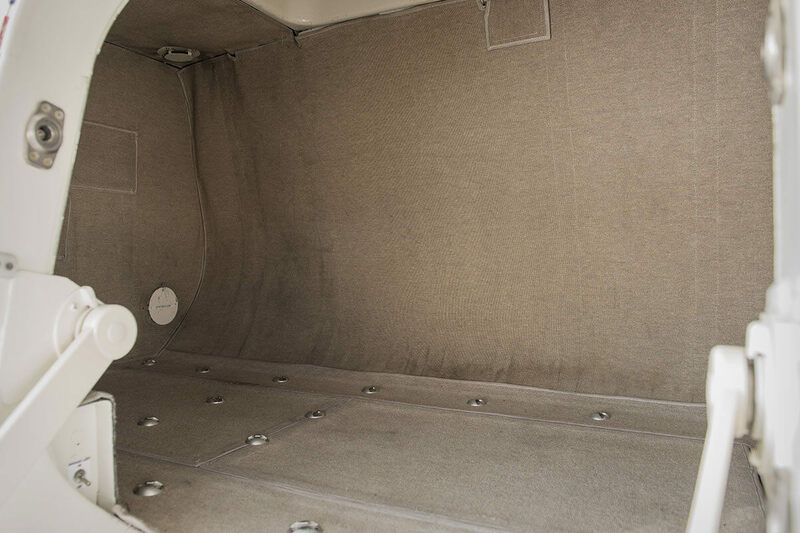 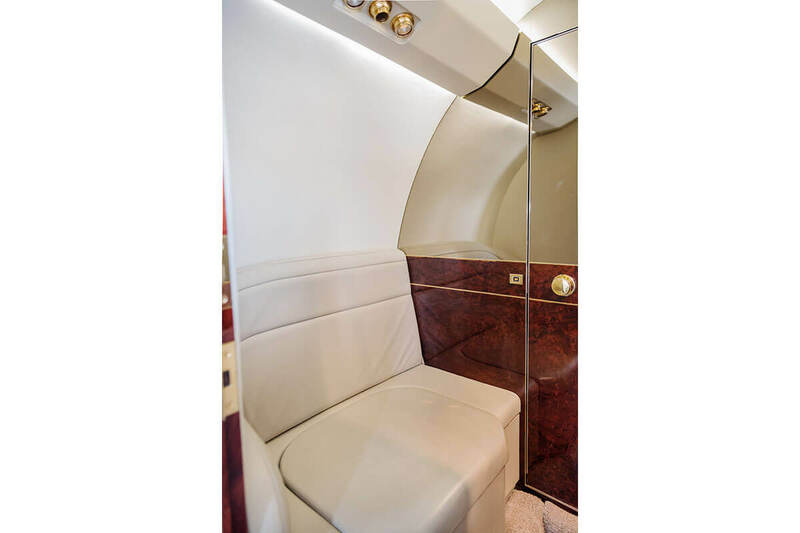 Feel free to get up and stretch your legs during your flight in the stand up cabin. 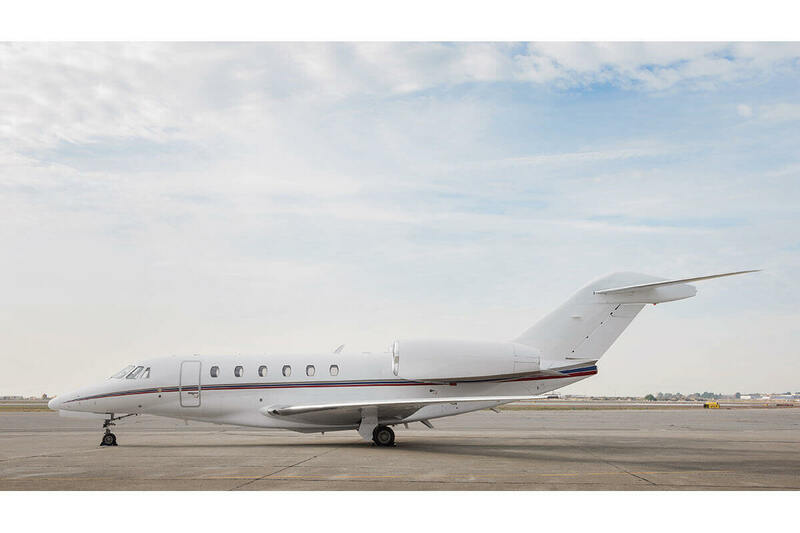 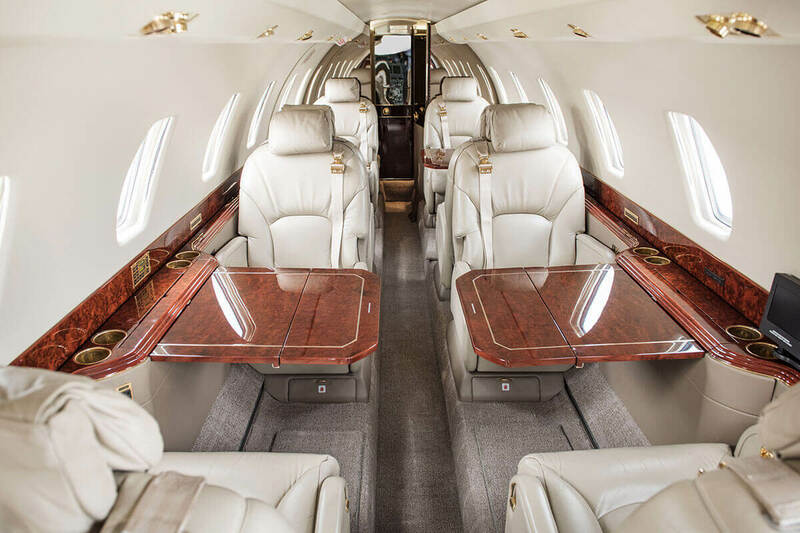 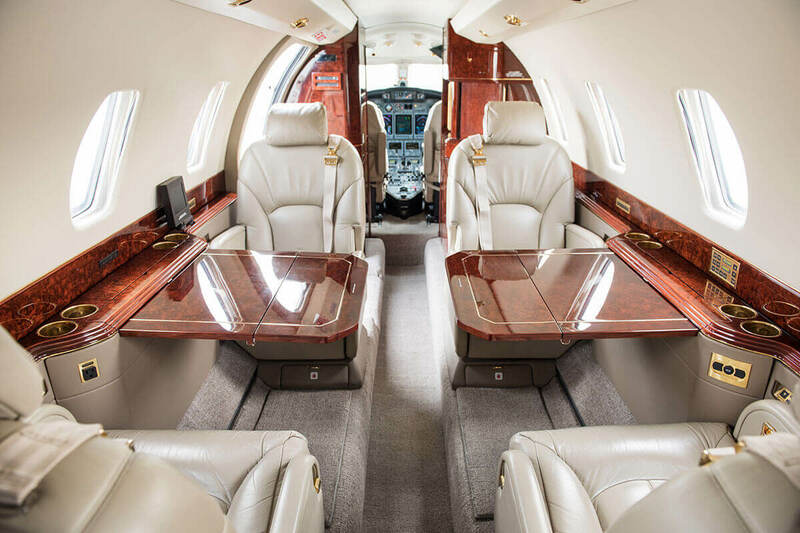 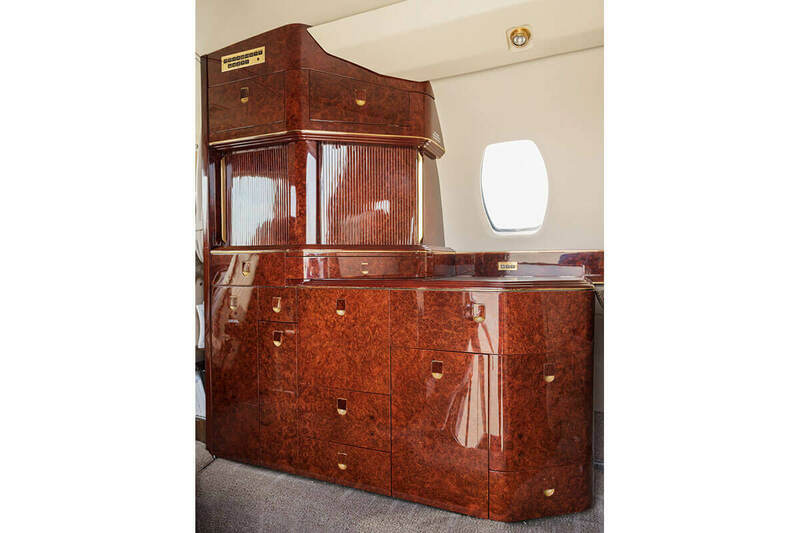 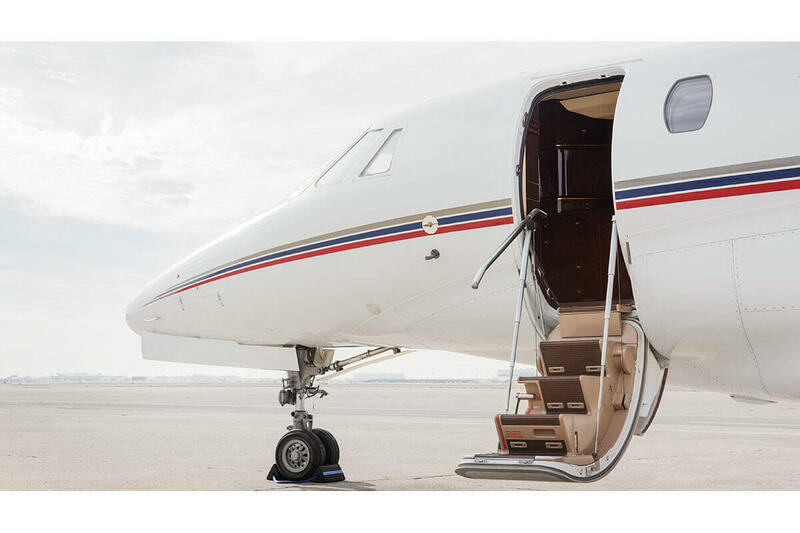 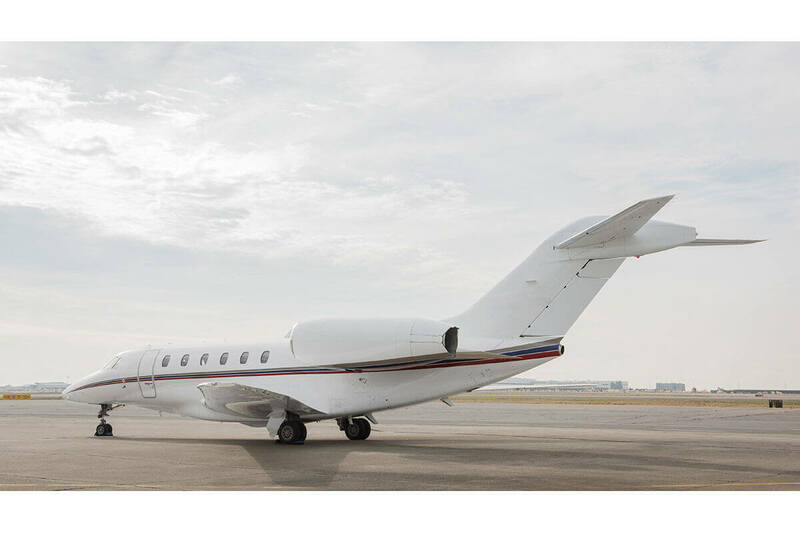 This powerful and efficient business jet has a maximum range of 3,700 miles and a maximum speed of 605 mph. 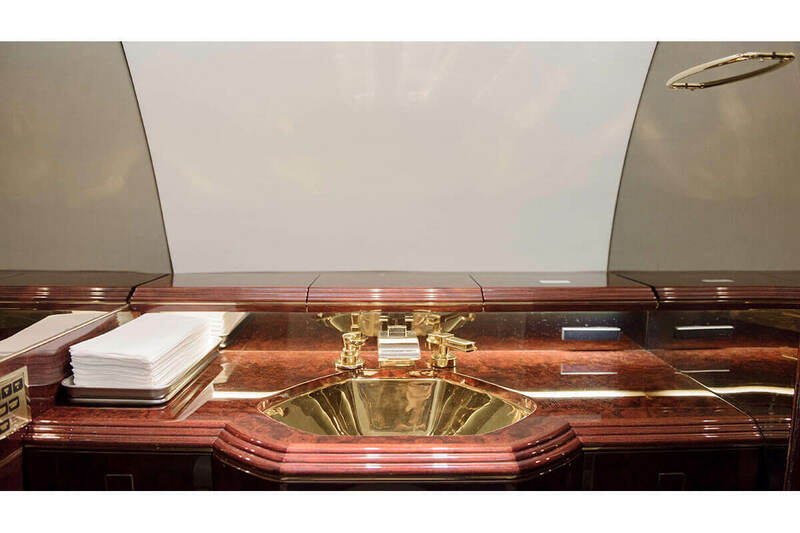 It offers a nearly 24-foot-long cabin with eight executive style seats, a spacious aft lavatory and vanity and a full refreshment and snack center. 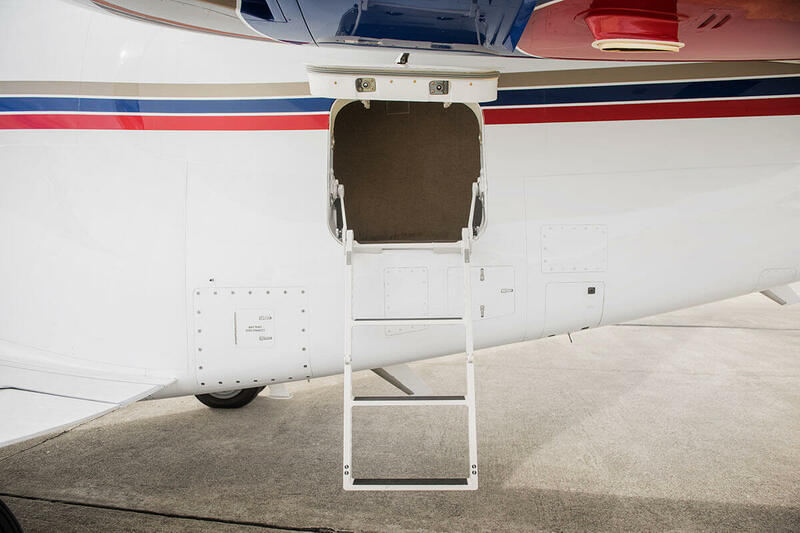 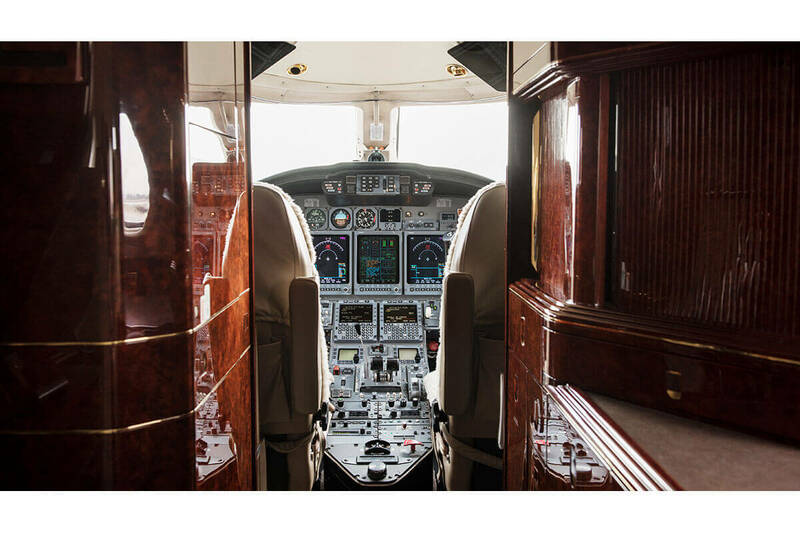 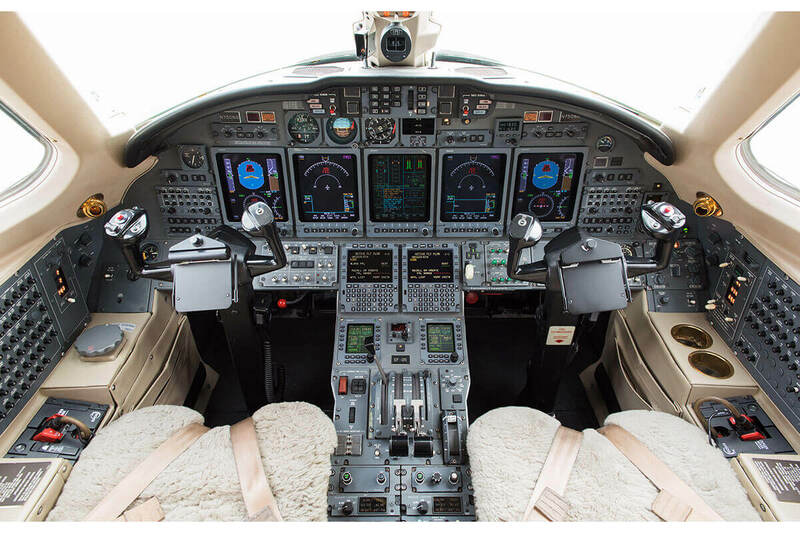 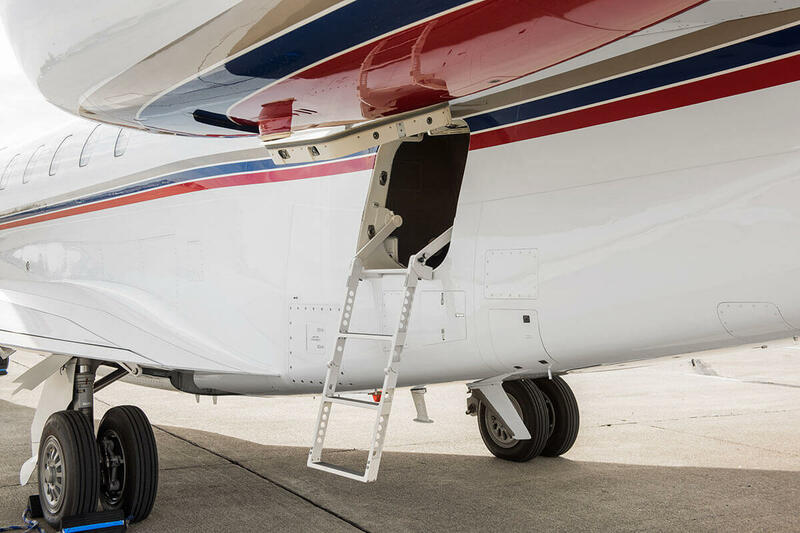 Honeywell avionics allow for the flight crew to experience unparalleled access to important information, such as real-time weather, terrain mapping and traffic, resulting in increased situational awareness and greater safety. 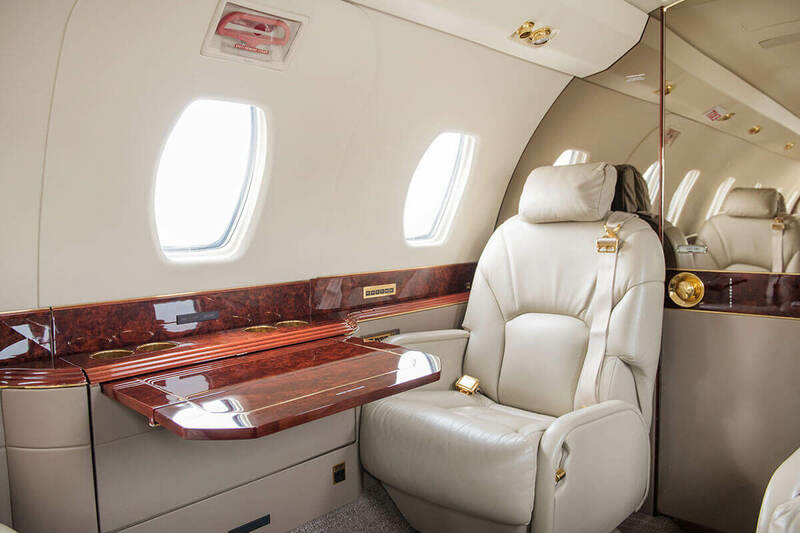 This luxurious, efficiently designed and unique aircraft can serve your regional and transcontinental needs with style and comfort. 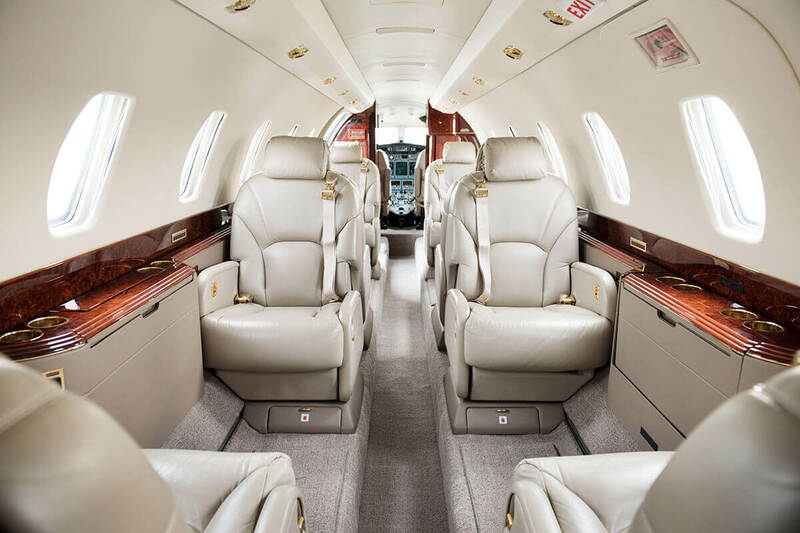 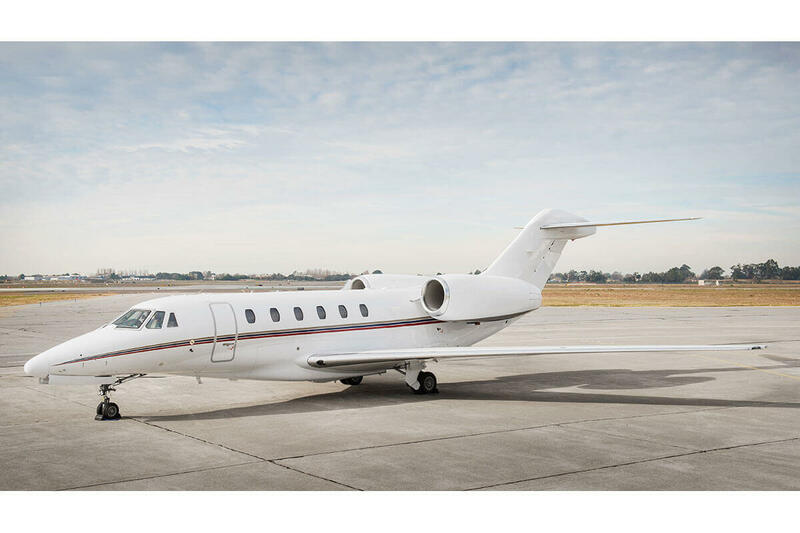 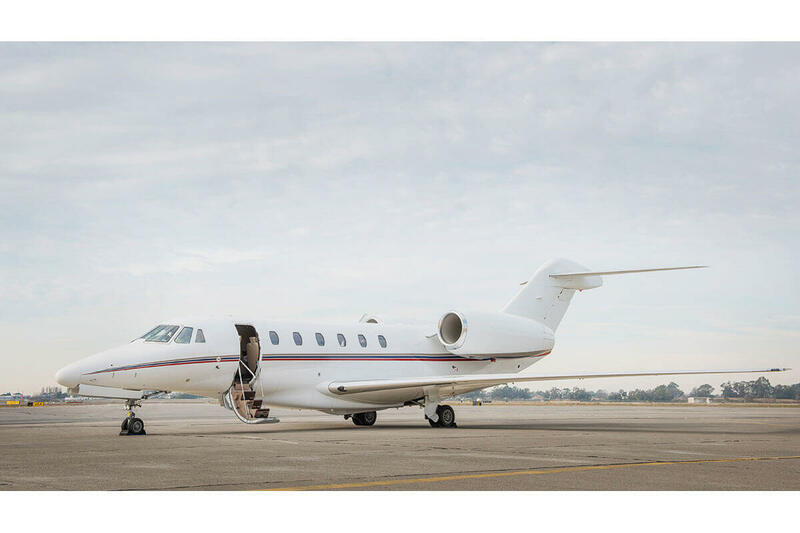 If you are looking for speed and efficiency, the Citation X is for you.